Google is updating its Gmail for Android app with what is considered as a move targeting to counter Microsoft’s earlier release of Outlook for Android. The Gmail app is considered the most used email application as it boasts more than 600 million users from all over the world. Mark you, this is not the entire Gmail user base, as the count only takes into account those using the mobile app. With the latest version of the email service-providing app, Google has made it possible for those who currently own a work-based email courtesy of Microsoft Exchange to be able to add the said work email account to their Gmail for Android app. Google seems to be finally taking care of this shortcoming, which has basically harmed its success in certain environments, for instance, blending work with personal information. According to the announcement made by the Google Gmail team, the new support accorded to Microsoft Exchange users will require that users download the latest version of the app, which is available for free via the Google Play Store. Of course, the update will not be hitting all Gmail apps at once, but is important that you make sure your app is the most up to date. This is not the first time users of Gmail for Android will be enjoying support for Microsoft Exchange. The service has been available, but it was only limited to those using Google Nexus devices. The new update now means that all users of Android devices will now be able to enjoy this Exchange support. 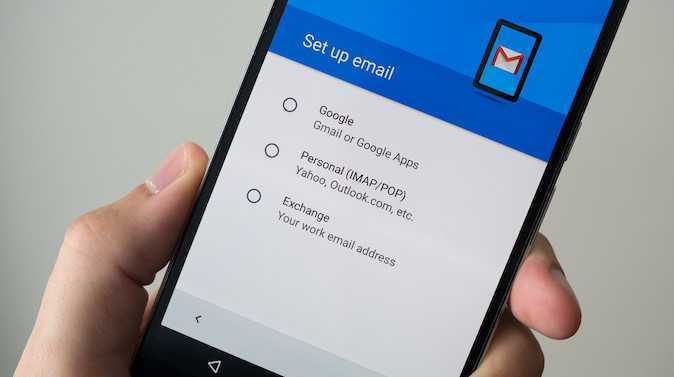 Other than being able to add your Microsoft Exchange account to the Gmail app on your Android device, the app already allows users of Yahoo Mail, Outlook.com and a bunch of other IMAP/POP emails to add their accounts to the app. Google has also announced an update to Chrome with respect to the Get Drive notifications. With this feature, users will be notified whenever someone shares a given file or requests to access one. Google is the number one provider of email services. However, the fact that Microsoft availed its famous Outlook email services on both Android and iOS early last year, as well as the recently availed WorkMail from Amazon, means that Google has to be on toes, otherwise, Gmail might soon be sailing in the same boat as the once giant email service provider – Yahoo. Previous Previous post: Samsung Galaxy J3 (2016) Review – Is it Worth the Price Tag?